As part of a planned redevelopment of their 70’s detached home, Mr and Miss Smith approached Clear View to provide a quote for aluminium sliding doors, windows and a glazed roof. In the first instance Clear View conducted a free site survey and discussed the customer requirements. 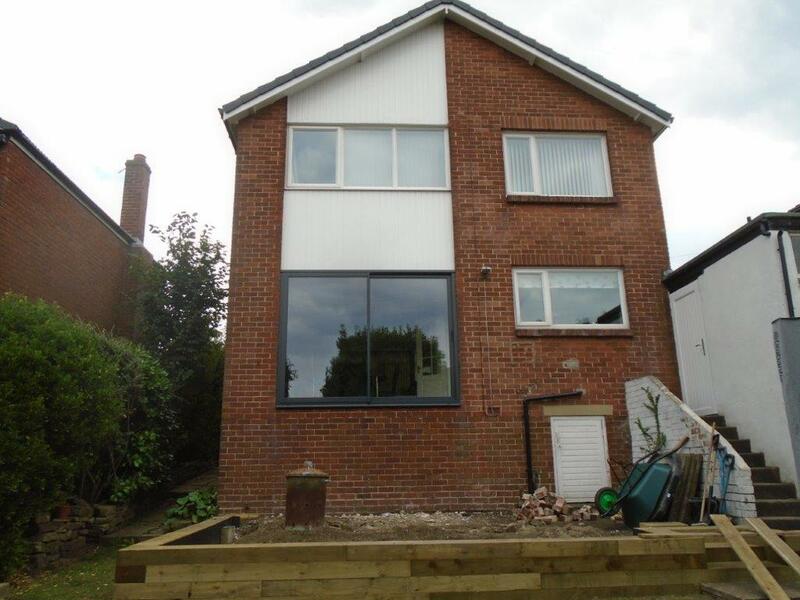 Mr and Miss Smith made it clear that they wanted the beauty that Aluminium frames could offer, coupled with environmental and cost saving benefits of high energy efficiency. 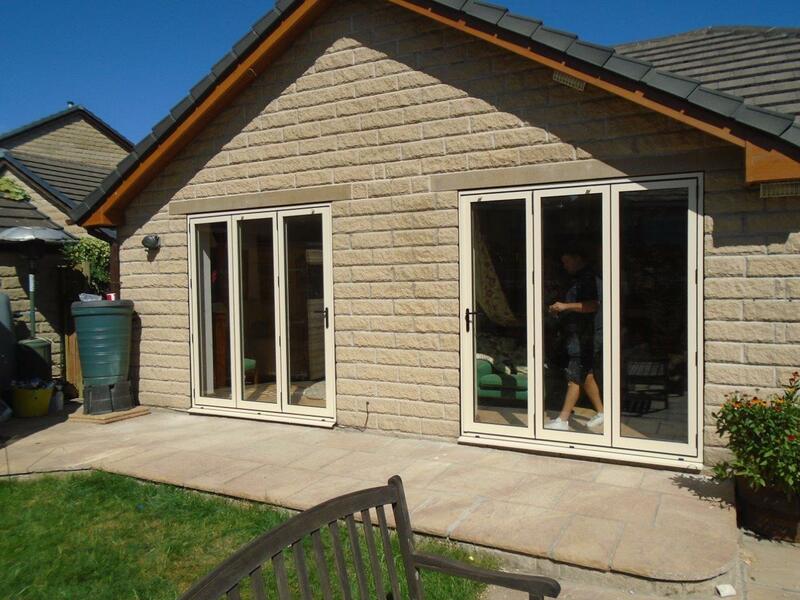 Clear View assessed the customer needs and proposed installing a large three pane Smart ultra glide thermally broken sliding door. Also proposed were Smart Systems Thermally Broken Ecofutural windows, with high performance toughened glazing throughout. Due to the high thermal performance requirements of this project, Clear View decided to manufacture and Incorporate a newly developed product range, the components of which were supplied by smart architectural systems. 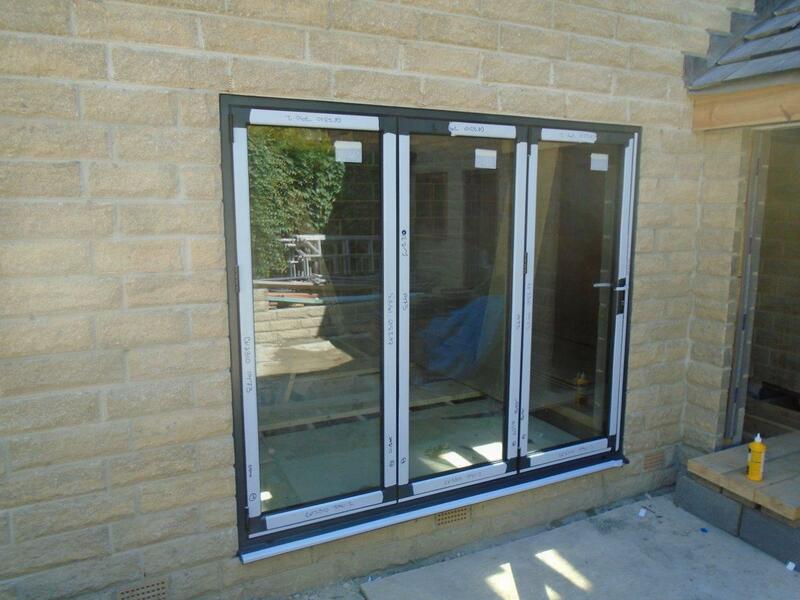 The high thermal performance of the new systems coupled with tripled glazed units enabled us to provide a package of windows and doors with a u value of 1 W/m2K. Despite several unforeseen delays throughout the project, outside of Clear View’s control, the project was completed in April 2012. The finished result is a fantastic, seamless, conceptual, modern living space flooded with light, incorporating large areas of uninterrupted glazing. Needless to say that Mr & Miss Smith were extremely satisfied with the products and workmanship. Clear View worked closely on the project with Wake Architects.